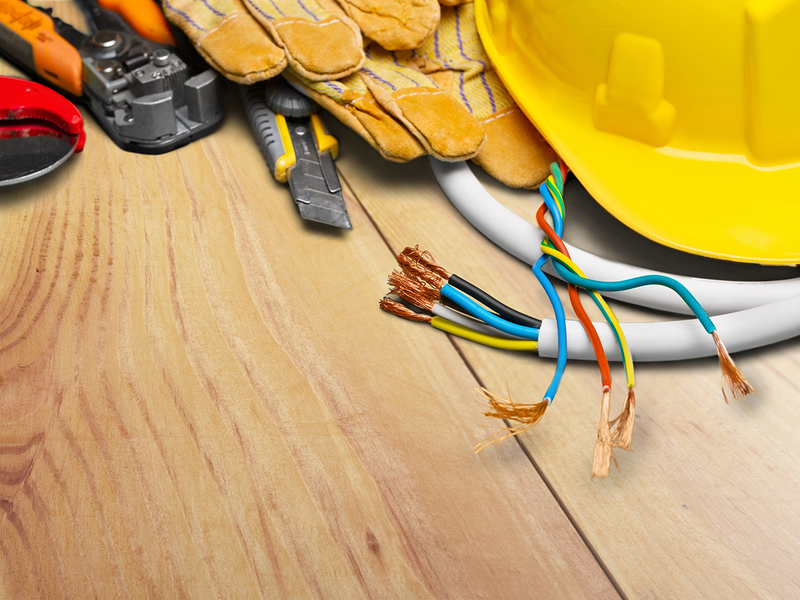 Our family-run business specializes in a variety of commercial, residential and industrial electrical installation projects and troubleshooting services. This includes jobs based in correctional facilities and FDA-certified labs. From small projects to major undertakings, Electrical Integrity’s experienced and knowledgeable staff will get the job done, as our long-time clientele can attest. Plus, the company is dedicated to its unique 24/7 emergency customer service guarantee. Have an electrical crisis? We’ll be there for you, any hour of any day. And if you choose Electrical Integrity, bucket truck services are available, too. For your electrical needs, we offer the below services and more. Please contact us for more information regarding any projects you don’t see—there are way too many to list! We have the expertise and efficiency to tackle any electrical job. Get your free estimate today!